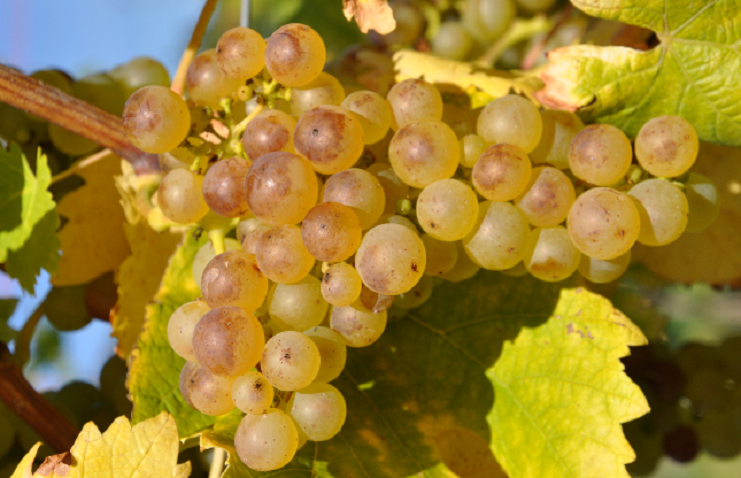 The white grape variety (also Baco 7A, Chasselas Baco) is an interspecific new breed between Chasselas x Noah, They are genes of Vitis labrusca. Vitis riparia and Vitis vinifera contain. The intersection of hybrid was made by the French breeder François Baco (1865-1947). It is called table grape used. This page was last modified at 21 January 2019 at 10:09.